In 1970 Tommy Adderley was inspired by the then current line-up of John Mayall's Bluesbreakers, so thereby formed a group to try an emulate their sound. His own Bluesbreakers was an unusual line-up, including an electric violin, but no drums. This was the sound Adderley had in mind. It didn't take too many rehearsals, however, before Tommy realised that this drumless unit wasn't working out, so Jimmy Hill was brought in on drums. At this point, the group was renamed Headband. 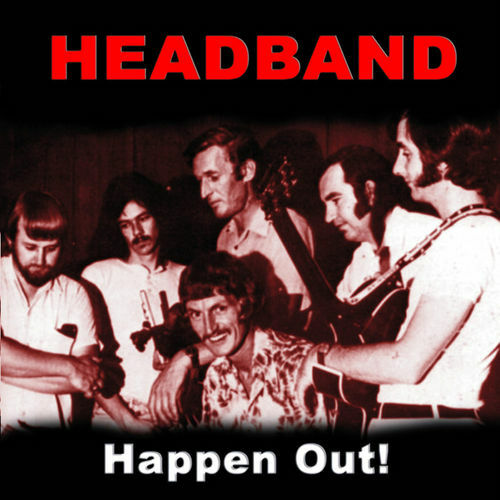 Headband debuted at Molly Hatchetts nightclub in February 1971. This club closed shortly after, so Adderley purchased the old Bo-Peep club in Durham Lane in Auckland. He refurbished it and re-opened it as Grannys in June 1971. This gave Headband a permanent venue at which to play. It also became the venue at which great bands like Dragon and Ragnarok made their debuts. In late 1971 Jack Stradwick (formerly with Action) left and he was replaced by Billy Kristian, who along with Jimmy Hill had previously played in Ray Columbus's Invaders. With this line-up, an album called "Happen Out" was recorded for HMV. A single was taken from it, "Ballad of Jacques Le Mere"/"The Error Of My Ways". It reached number 14 on the national charts. Two further singles came from the album, "Good Morning Mr Rock'n'Roll"/"Dip Tank" and "Love Is Bigger Than The Whole Wide World"/"The Loving Tree", with the latter reaching number 12 in September 1972. Another single "Time"/"Paranoia" failed to sell. Headband did a Universities tour during 1972, but apart from that they seldom performed outside Auckland. The group finally disbanded in 1973, with Adderley concentrating on his nightclub. But after numerous run-ins with the law, he was forced to close the venue in 1976. 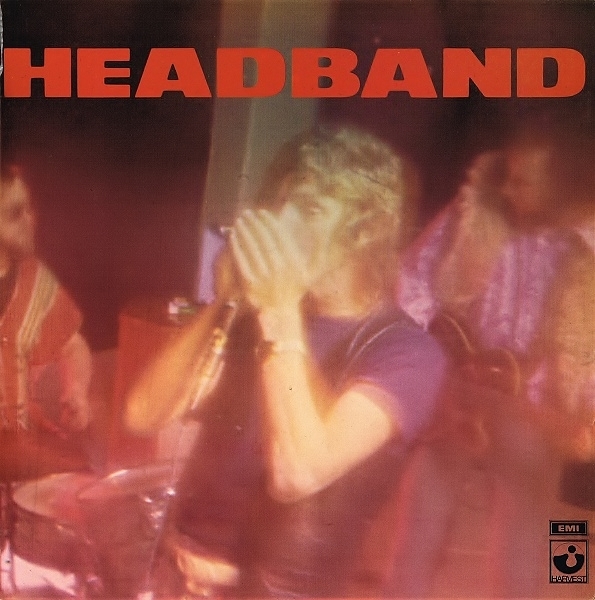 Tommy resurrected Headband for a national tour, single and album in 1975. He had a new line-up featuring himself, Hopp and Hill, plus bassist Neil Edwards and keyboards player Len Whittle. 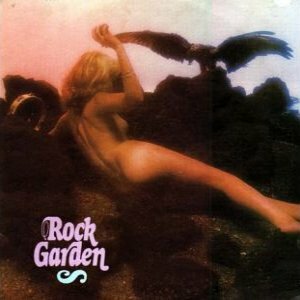 The album was called "Rock Garden" with a single "I Get High (On Music)"/"Hey Little Schoolgirl" coming from it. Nothing more came from the group after this. 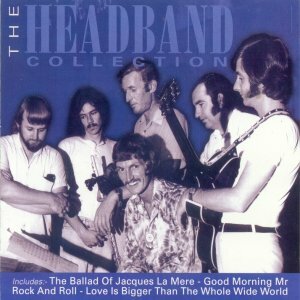 In 2000 a new CD was released called "The Headband Collection".